This is our 7th year of 365 days of continuous prayer. 2012 : One day in the gap. People filled 24 hours, one day a month. 2013 : 365Watch – Add a brick to the wall. Every day of the year covered! 2014 : 365Watch – Add a layer to the wall. Multiple people praying every day of the year. 2015 : 365Watch – Add nuclear families to the wall. Nehemiah, build in front of you. 2016 : 366Watch – Add cell families to the wall. Locking & unlocking. Matt 16:19. 2017 : 365Watch – Add cell families and a number of D4J local churches. Claimed ground – Josh 1:3. 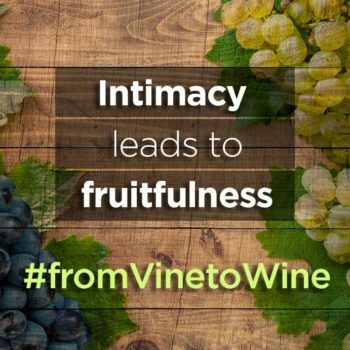 For 2019 we go from #VineToWine, from intimacy to fruitfulness. From adding single bricks, to layers, followed by families building in front of them (Nehemiah), to cell families locking and unlocking (Matthew 16:19), to adding local churches in Durbanville as we claimed ground (Joshua 1:3)…we will SEEK THE PEACE AND PROSPERITY IN EVERY SPHERE OF LIFE – WHEREVER YOU ARE PLANTED! Your cell group will be given a date (where possible the same date as last year) …eg the 3rd of every month. So you and your cell family will all be praying on the same day. We encourage you to use your Whatsapp groups to remind, encourage & share on that day. If you are not in a cell group at ESCC, you are welcome to select any day of the month to pray (see below). The prayer focus will change every month with the theme of Jeremiah 29:5-7 flowing through 2018. EXCITING & BIG changes to our monthly prayer guidelines. 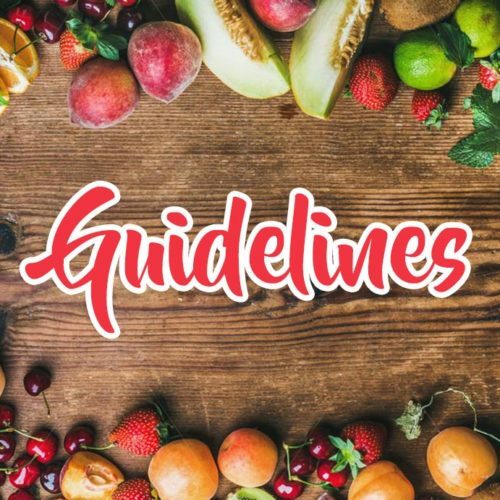 The guidelines will now be designed to be used as placemats as you gather around your table with your family & friends. Collect (or print) your placemats at the beginning of each month & use them throughout the month & specifically on your prayer day. 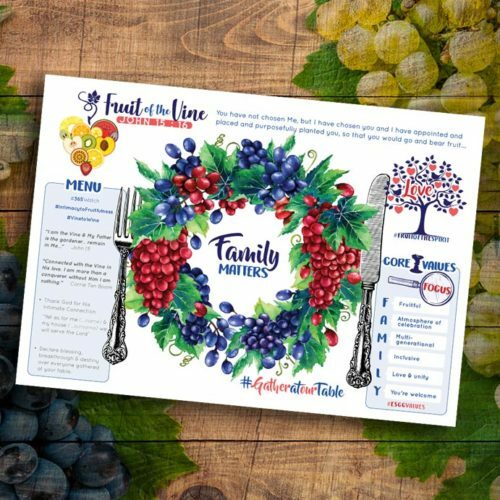 You will have a new set of placemats with a different focus based on the theme (John 15:16) at the beginning of each month. 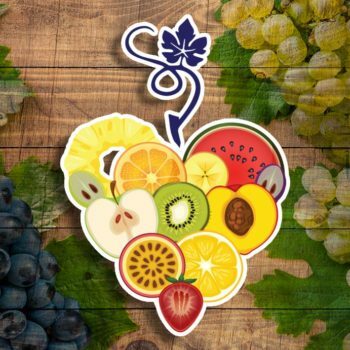 There will also be placemats available each month which will be suitable for young children to enjoy the same focus.